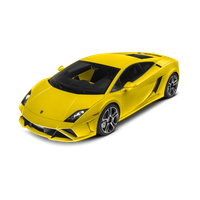 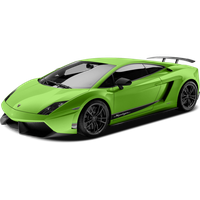 Lamborghini Hire is proud to be able to provide a range of Lamborghini rental cars to individuals and business across the breadth and width of the UK. 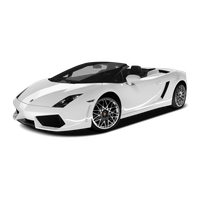 Whether you’re looking for a weekend away in one of the world’s favourite classic cars, or need to attend an important corporate event in one of the world’s newest sports cars, we have a range of beautiful Lamborghini hire cars to meet your needs. 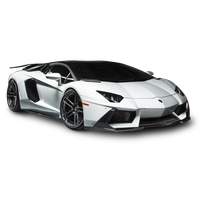 Here at Lamborghini Hire, we’re proud to be able to cater to the needs and requirements of each of our clients and are always willing to go that extra mile to ensure that we provide one of the best Lamborghini hire services in the UK. 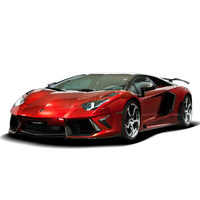 Not willing to come in second place, we have a range of competitive supercar hire deals across our website, including a 25% discount on any pre-booked additional miles. 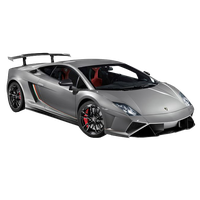 Although all our Lamborghini hire packages come with included mileage, ranging from 100-700 miles, we know how easy it is to get carried over the limit, which is why we offer pre-booked miles to all our clients and customers. 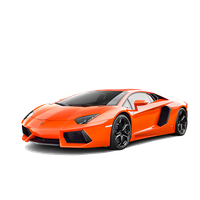 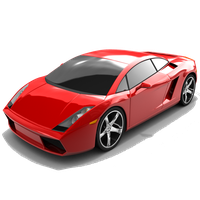 What’s more, we also allow customers to place additional drivers onto any of our Lamborghini supercars for the additional insurance price of £20 +VAT per day.